October 11 - NEW YORK - Director/producer/editor David Jasse has joined forces with post house Refinery New York ( www.refineryny.com ). 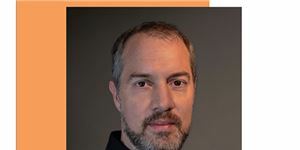 October 7 - NEW YORK - Anthony Caputo has joined PostWorks, New York (www.pwny.com) as director of post production services. October 6 - NEW YORK - The Mill, the London-based effects house with the Oscar-winning pedigree, re-established itself in NYC earlier this year in an expanded facility. 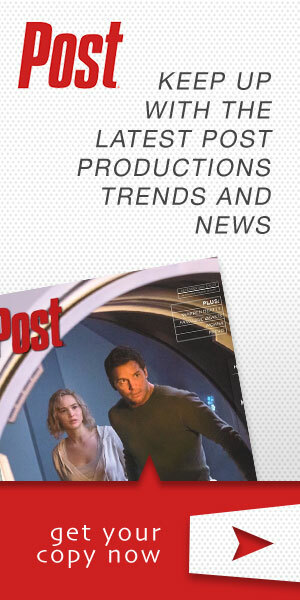 October 4 - NEW YORK - PostWorks, New York (www.pwny.com) has hired veteran post production executive Carol Jazwinski as its new VP of sales. October 1 - CHICAGO - Ed Newmann and Monica Kendall, founders and owners of Calabash Animation (www.calabashanimation.com), have sold the company to long-time staffers Wayne Brejcha and Sean Henry.